Daniel Ioannisyan has been working in the opposition political field since 2007. He worked at the RA National Assembly as a Deputy Assistant from 2010 to 2011. During this period, he prepared different packages of legislative reforms for the law enforcement sector. 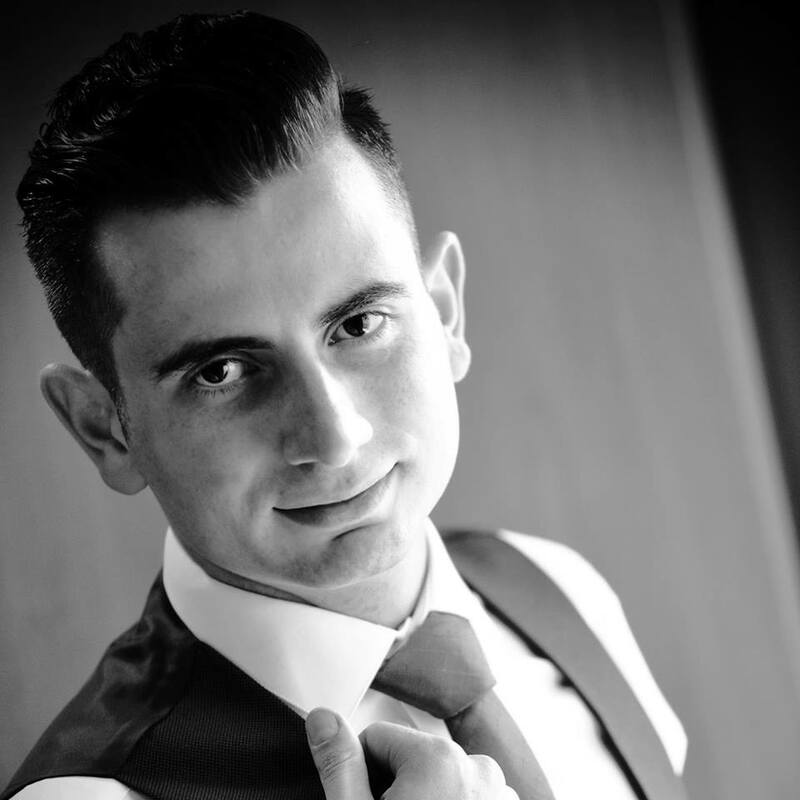 Since 2011 Mr. Ioannisyan has worked as a law enforcement sector analyst for various local media resources. In 2013, Mr. Ioannisyan left politics and later founded the “Union of Informed Citizens” NGO. Ashkhen Musheghyan holds Master’s degree in Political science and is a public relations specialist. She was also trained at the Yerevan School of Political Studies of the Council of Europe (YSPS). In 2007-2017 she worked at the Armenian Center for National and International Studies as a public affairs specialist. 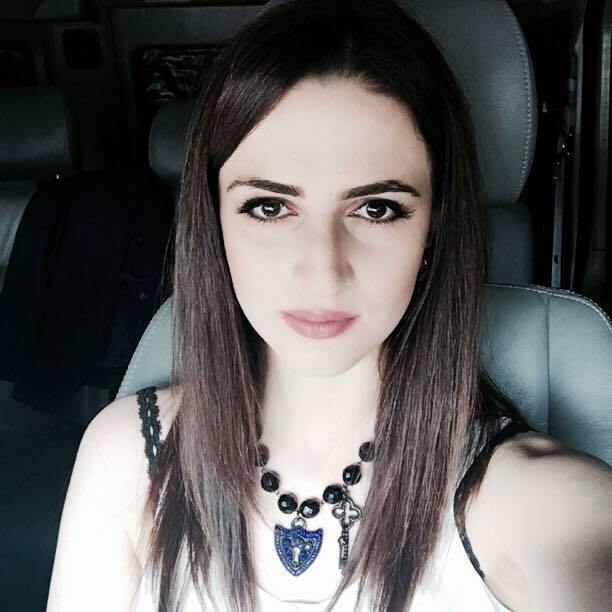 And in 2013-2018 she worked for Haykakan Zhamanak (The Armenian Times) daily newspaper as deputy managing editor. She participated in a number of local and international trainings, various projects related to political and civil spheres. She is the author of several analytical articles on foreign policy. Vahe Ghukasyan holds a Master’s Degree in Oriental Studies from Yerevan State University. He has been working in the field of media since 2013. Mr. Ghukasyan has been writing analytical articles for Union of Informed Citizens NGO since 2015. His articles are mainly focused on foreign policy developments. He is also editor-in-chief of ArmRus.Info Russian-language news website. Piruza Petrosyan has graduated from the International Relations Department (Bachelor’s Degree) and Political Science Department (Master’s Degree) of the Russian-Armenian (Slavonic) University. Since November 2014, she has worked as a correspondent for “Asparez” daily. Since February 2017, she has been working as an office assistant at “Union of Informed Citizens” NGO. Shushanna Vratsyan graduated from Yerevan State University, Department of Culturology. In 2016-2017 she worked in the private sector. In March-April 2017 she was a long-term observer of the National Assembly elections from the Independent Observer public alliance. Since June of the same year she has been working as a social media marketing specialist and since September of the next year she is responsible for publications and public relations sector at the Union of Informed Citizens NGO. 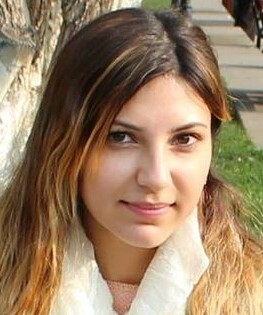 Anna Pambukhchyan is responsible for the media monitoring program. Since 2012 she has worked as a responsible person for the programs in public sector. Since 2014 she has been a member of the Union of Informed Citizens NGO. She also worked as a media monitor at the OSCE ODIHR election observation mission. Ms Pambukhchyan studied at Central European University with specialization in International Relations and European Studies. Vahram Toqmajyan has been actively engaged in political and social activities since 2006. Since 2009, Mr. Toqmajyan has also been carrying out scientific and teaching activities. He is also involved in the “Union of Informed Citizens” NGO as an expert, writing research articles related to history, ethnography and other fields associated with social sciences. Tatevik Kerobyan has been working in the private sector since 2008. She is the co-founder and former director of “JR’s House” LLC. 2014-2017 Ms. Kerobyan has been Chairperson at “Union of Informed Citizens” NGO. Starting from 2017 she has been working as a media monitor at the Union of Informed Citizens NGO. 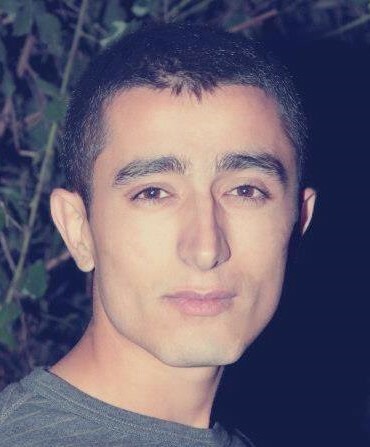 Aren Melikyan graduated from Yerevan State University, Department of Journalism. he worked in the creative department of the Public Television of Armenia and in a number of regional media platforms as a TV journalist. Starting from February 2018 he has been working as a media monitor at the Union of Informed Citizens NGO. Victoria Andreasyan is an orientalist by profession. She has worked as a translator, editor/coordinator in international press department in various media outlets and later also as a journalist in leading Armenian media platforms. In 2017 she was involved in the Election Observation mission of OSCE/ODIHR as a media monitoring expert. Starting from August 2018 Victoria has been working with the Union of Informed as a project assistance for “Enabling Watchdog Journalism in Armenia” project. Holds a master’s degree in Romance and Germanic Philology from Yerevan State University. She has also completed the Graduate Certificate in Translation program in the American University of Armenia. She has worked as a translator and interpreter in a number of international projects and organizations. In 2017 she was involved in the Elections Observation Mission of OSCE/ODIHR as a coordinator of short-term observers during Parliamentary Elections. Since August 2018 Arevik has been working with the Union of Informed Citizens NGO as a Project Assistant for “Enhancing Citizen Awareness on Parliamentary Elections and Stimulating Public Debate on Reforms” project. Kristine holds a Master’s Degree in Teaching English as a Foreign Language from the American University of Armenia. She has also completed the Graduate Certificate in Translation program in the same university. Kristine has worked as a translator and interpreter in a number of international projects. She also does freelance translations/interpreting in a variety of fields, including but not limited to political science and international relations, law, economics, and etc. Ms. Goroyan has also attended a number of young experts’ and young leaders’ schools and political programs funded by the EU and different European foundations. Shushan Harutyunyan has graduated from Yerevan State University, Department of Russian Philology. Starting from 2015, she worked as a translator for the news website analitik.am. Since 2016, she has been working as a translator for the news website ArmRusInfo, which is an independent Russian-language information portal of the “Union of Informed Citizens” NGO. She also works as a proofreader for the cultural and educational magazine “Jam” (Moscow). Studied in State Engineering University of Armenia from 2008-2016. He has been politically active since 2014 participating in election observation missions. Sevada started working with the Union of Informed Citizens as a journalist from October 2018. Karine studies Journalism at Yerevan State University. She has worked as a journalist for different media outlets since 2017. From September 2018 Karine has been working with the Unoin of Informed Citizens as a journalist. A student at the American University of Armenia (AUA) pursuing a Bachelor’s degree in English and Communications. Although active in politics since 2015, he is not affiliated with any political party. His journalism career began in the spring of 2018 when he began writing for EVN Report, an English language online outlet focusing on news and analysis. He works at Union of Informed Citizens since October 2018. 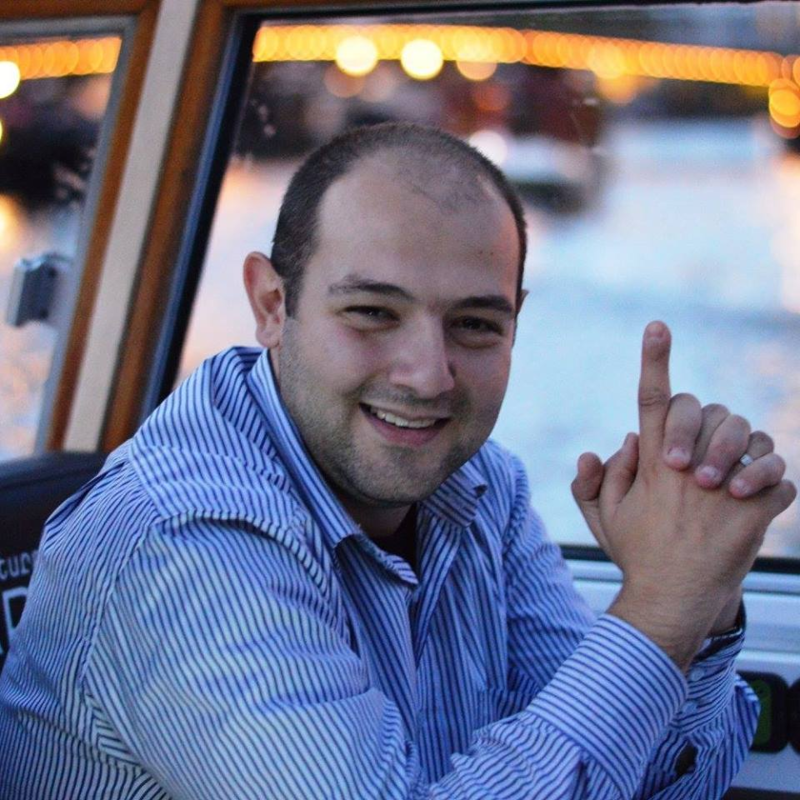 Edgar Hakobyan has been actively engaged in various fields of law since 2011. He has worked in various companies as a lawyer and later also as an attorney. Edgar is a member of the RA Chamber of Advocates from 2016. He is an attorney and protects interests of people in the courts. He is specialized in civil and administrative law, especially in the field of intellectual property rights. He is the founding director of “Art of Law” LLC law firm which was founded in 2017. From July 2017 Edgar has been working with the Union of Informed Citizens NGO as a legal consultant. 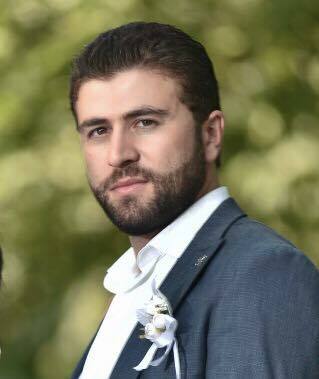 Paylak Karapetyan is an economist by profession. He has a rich professional experience both in banking sector, private sector as well as NGO sector. Since 2014 he has been working as an accountant and a finacial expert for large and medium-sized enterprises. He also provides financial analysis and accounting consultancy as a freelancer. Starting from 2018 Paylak has been working with the Union of Informed Citizens NGO as an accountant. Studied in Yerevan State University from 2009-2013. He has been working as a video editor for various media outlets since 2016. 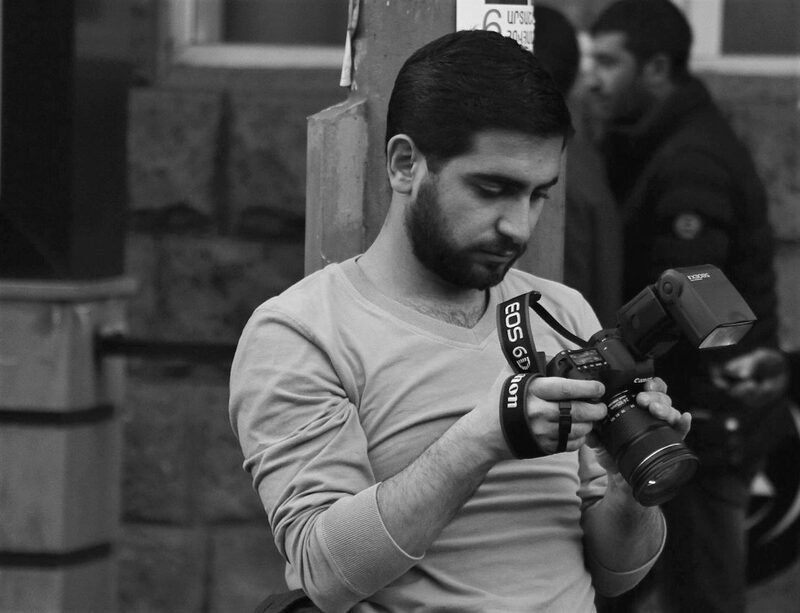 Starting from November 2018 Khoren started working with the Unoin of Informed Citizens NGO as a video editor and operator.